LIMITED TIME SPECIAL: Buy 3 Treatments – and the 4th Treatment is FREE! Get ready for Summer with Emsculpt! Burn fat and build muscle on the abdomen, arms, back, legs and buttocks. Emsculpt is safe, effective and FDA-approved. 12-18 month interest free financing available. Call us today or book online for an appointment with our licensed Emsculpt medical professionals. Mention our ‘Emsculpt Specials’ to get this limited time offer! Buy 3 Treatments – and the 4th Treatment is FREE! 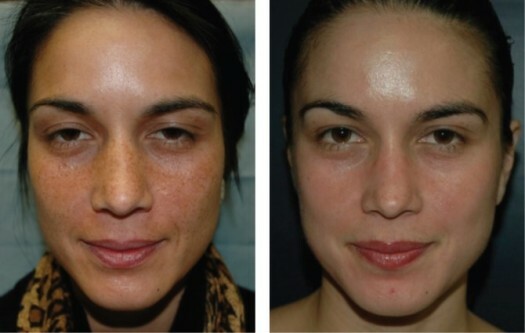 More Details: See our Emsculpt page. We are a Premier Certified Emsculpt Practice, offering affordable and cost effective Emsculpt treatments with an upfront pricing policy. Buy 3 Cycles – and the 4th Cycle is FREE! ..or.. Buy 5 Cycles and Save $1000.00! Get ready for Summer! Get back into your bikini – or favorite skinny jeans- with CoolSculpting! CoolSculpting is safe, effective and FDA-approved. 15 month interest free financing available. Call us today or book online for an appointment with our licensed CoolSculpting medical professionals. 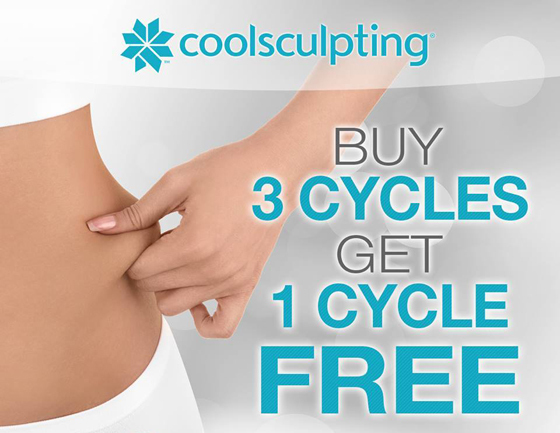 Mention our ‘CoolSculpting Specials’ to get this limited time offer! Buy 3 Cycles – and the 4th Cycle is FREE! More Details: See our CoolSculpting page. We are a Premier Certified CoolSculpting Practice, offering affordable and cost effective CoolSculpting treatments with an upfront pricing policy. 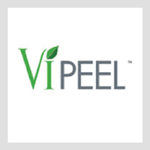 More Details: See our VI Peel page. For more information on specials, news and updates, connect with us on Google+, Facebook and Twitter! We have an abundance of complimentary parking for our patients in our private parking lot. Give your friends and family the gift of beauty! Injector 5280 gift certificates are redeemable on all of our services and products. Gift certificates are available to purchase online, or by calling our office at 303.801.0041.